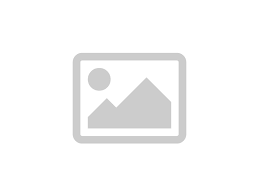 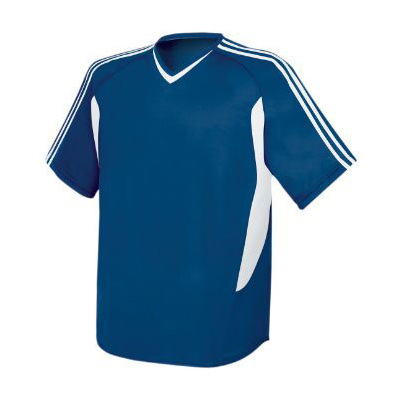 Football is a renowned game that is widely played across different countries. 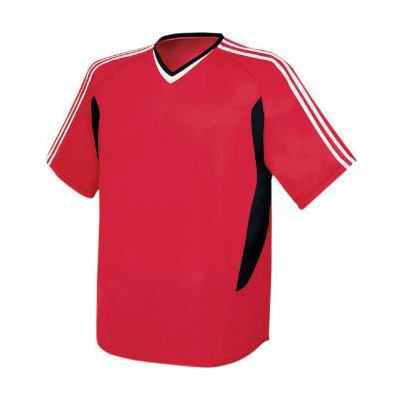 This famous sport requires nothing but great skills. 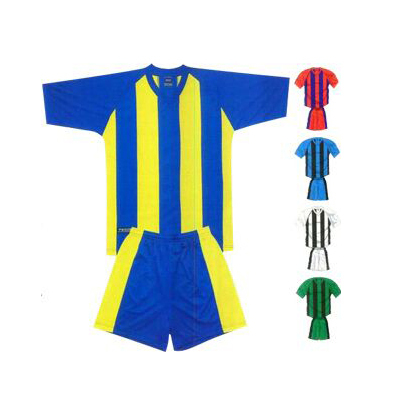 In order to play this game, it is important to have best quality Football Shorts so that players can easily focus on the game. 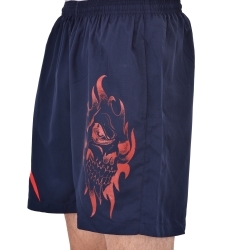 Browse our website and find high quality Football Shorts in Punjab with us. 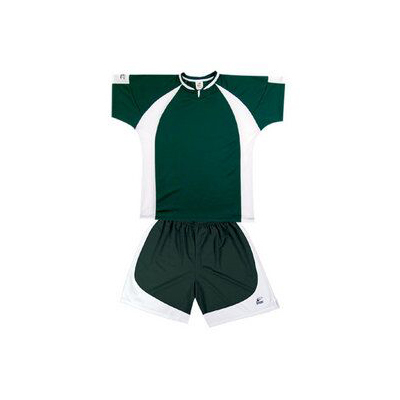 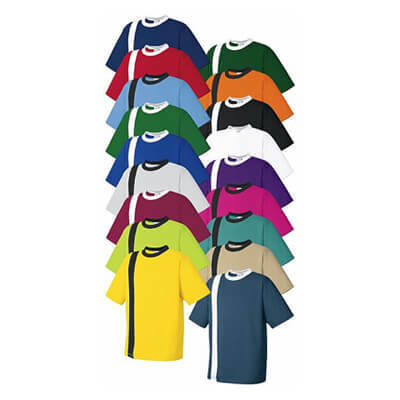 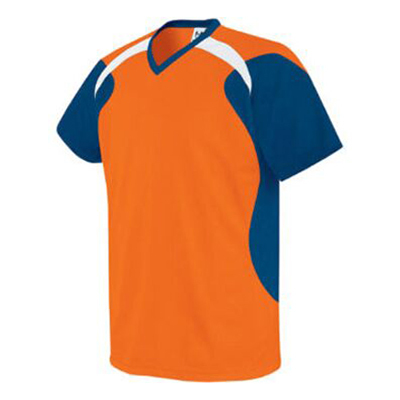 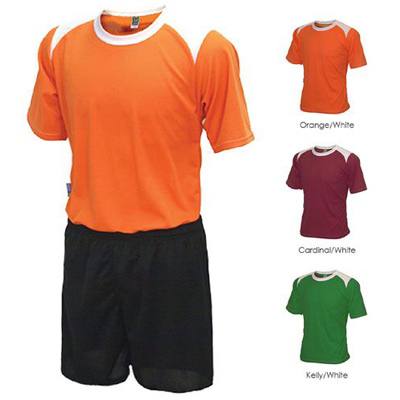 Be it a football fan or football player, we have wide variety of Football Shorts to offer. 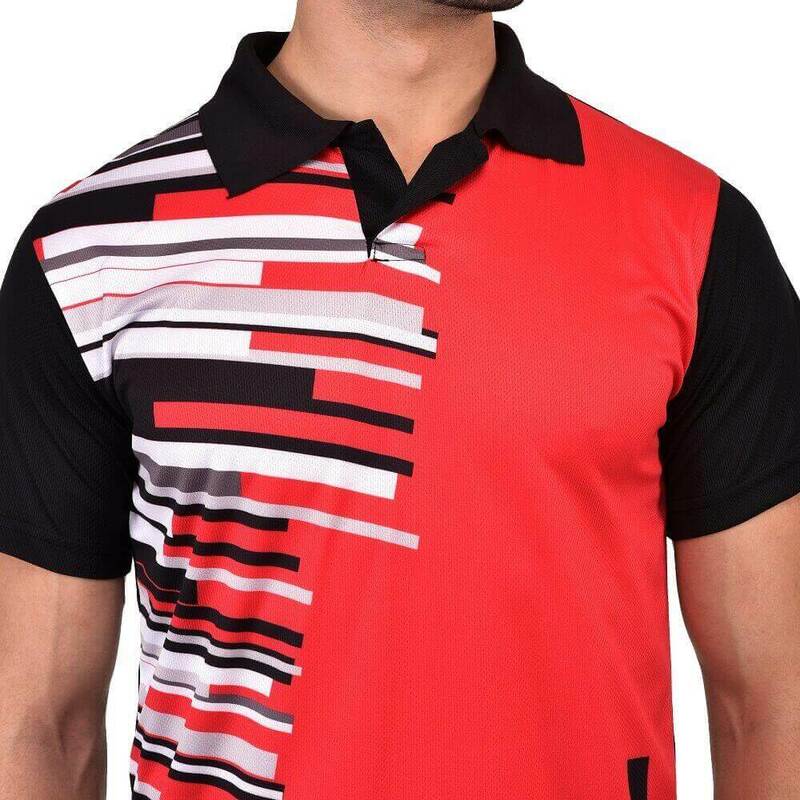 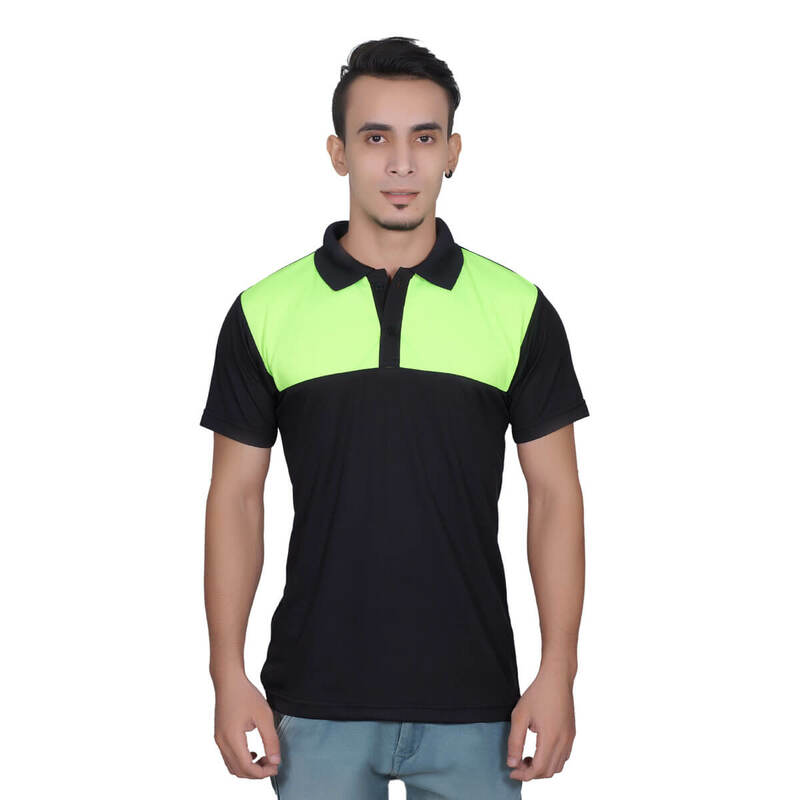 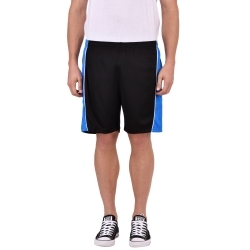 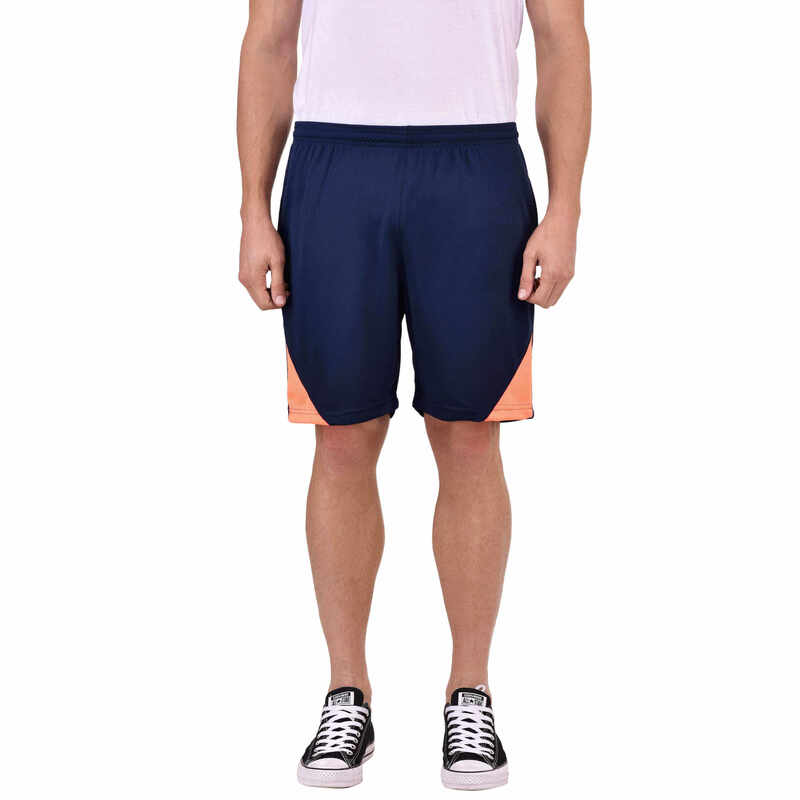 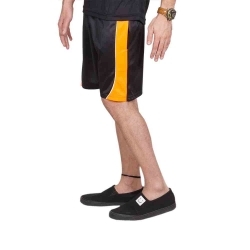 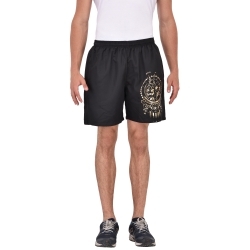 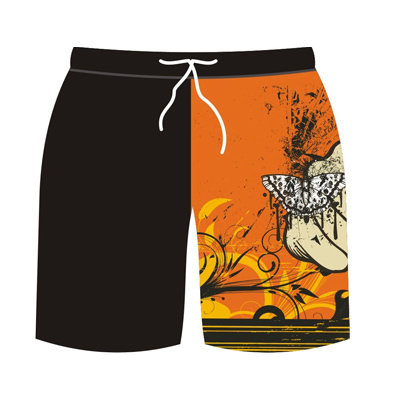 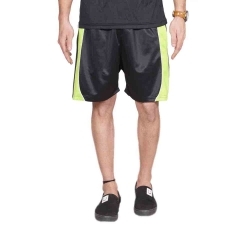 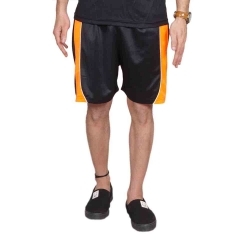 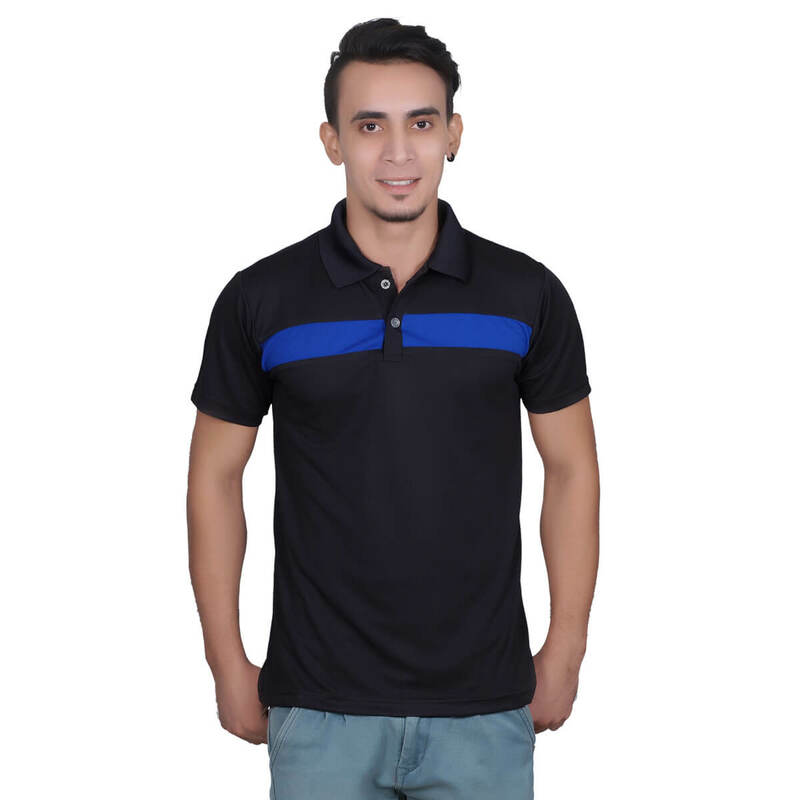 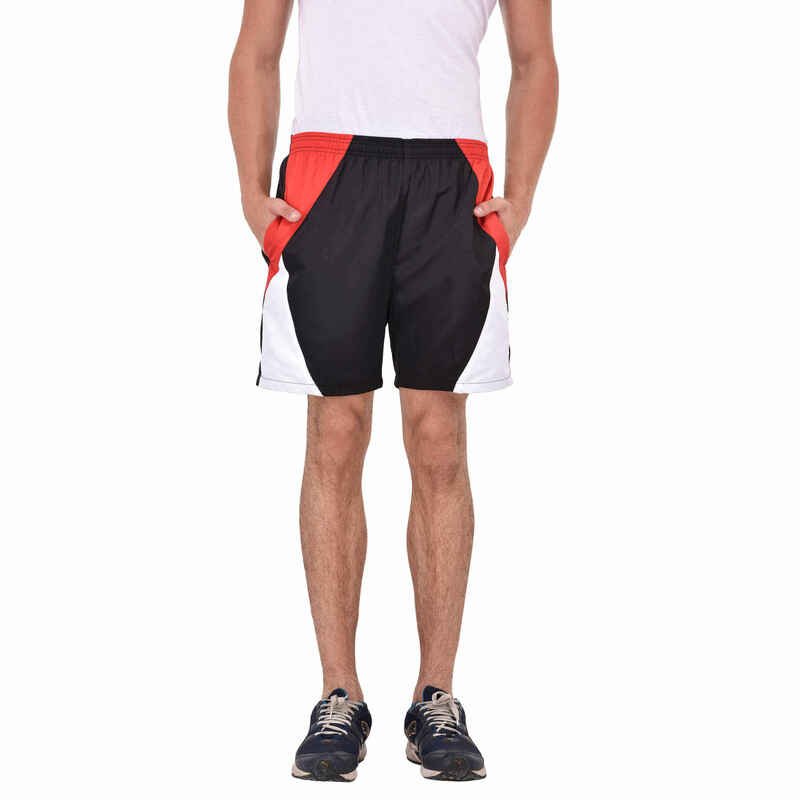 Our manufactured shorts are highly known for their excellent quality fabric and utmost comfort. 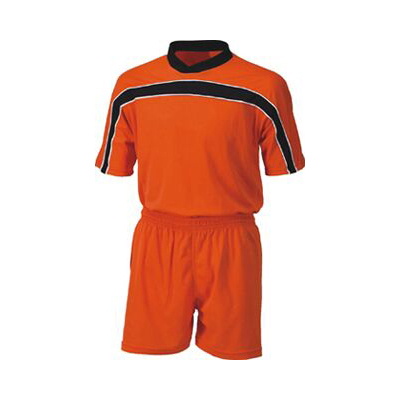 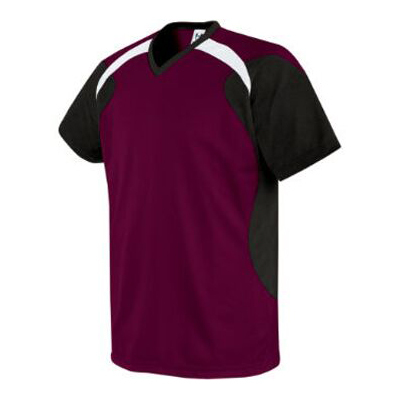 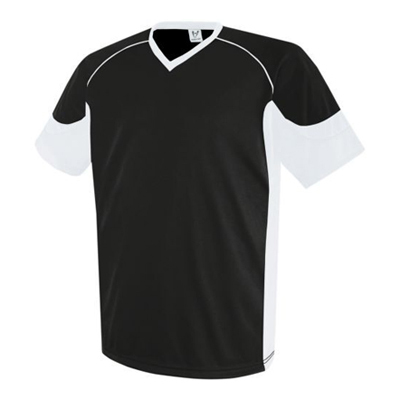 Our quality is up to the mark and thus we are known as the trustworthy Football Shorts manufacturers in the market.